– Ex – Maurice Trintignant ! 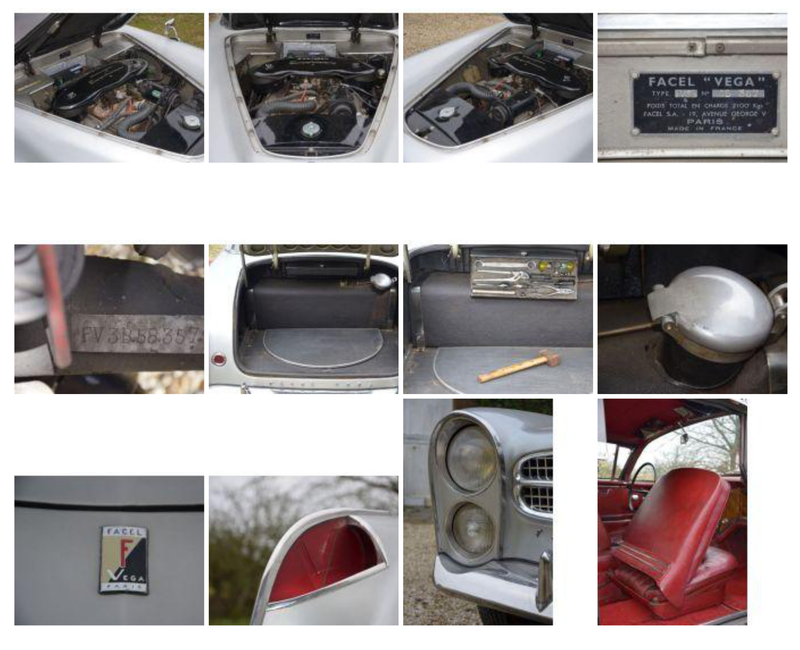 This car has the distinction of having belonged to none other than Maurice Trintignant, who was the first person to register it, on 28 May 1958 ! It is well known that the famous racing driver, winner of the 1955 Monaco Grand Prix and the 1954 Le Mans 24 Hour Race, was particularly keen on Facel cars, once saying : ” Two cars stand out for me for their speed, comfort and safety : the supercharged 3.3-litre Bugatti 57 C (…) and the three Facels that I drove across Europe to get me from one Grand Prix to another. ” A fine compliment from a highly experienced racing driver ! Furthermore, this car is in remarkable original condition, and has been in the hands of its current owner for the last 30 years. It has a lovely patina, both the exterior that was repainted its original colour in 1978, and the interior, with little worn red leather upholstery and an impressive metallic dashboard painted with an imitation wood effect. The carpets were replaced in 1980. This is the only Facel V8 to possess from new stainless steel trim at the end of the front wings. A predecessor of the HK 500, the FV3B was equipped with a 4.9-litre V8 Plymouth engine and our example has a three-speed automatic Chrysler Torqueflite box. In addition, this is the last example of the FV3B to leave the production line, out of 91 built. It will be sold with its original wire wheels, and not the Borrani wheels that are shown in the catalogue photos, as well as a file of bills covering the last nearly fifty years, and the owner’s manual, signed by Daninos and Trintignant. 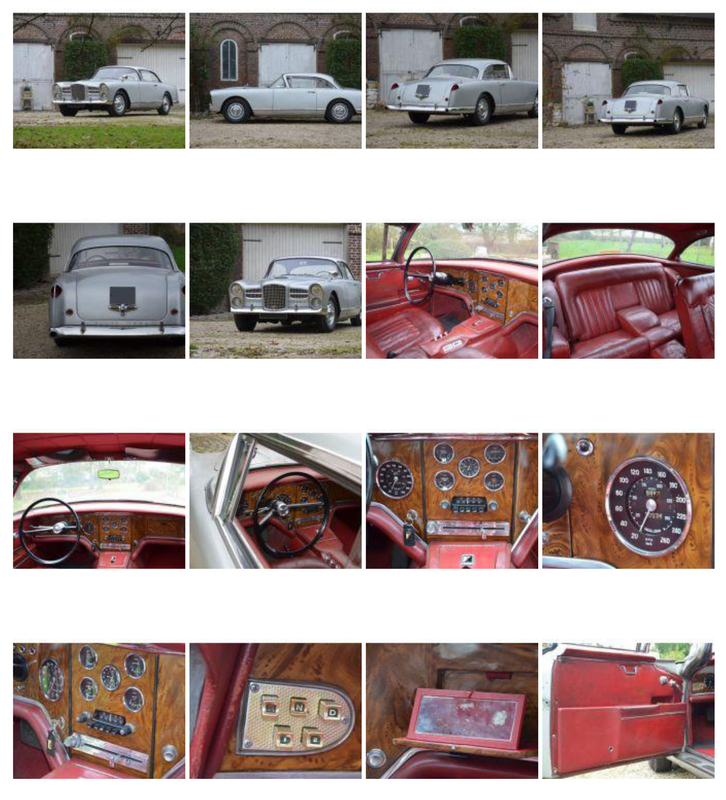 In a highly desirable condition, and offering a high level of luxury and performance combined with a prestigious provenance, these qualities must make this one of the most interesting Facel V8s. BC writes: Amongst Trintignant’s accomplishments was driving for Rob Walker, who owned a couple of Facels in the UK. 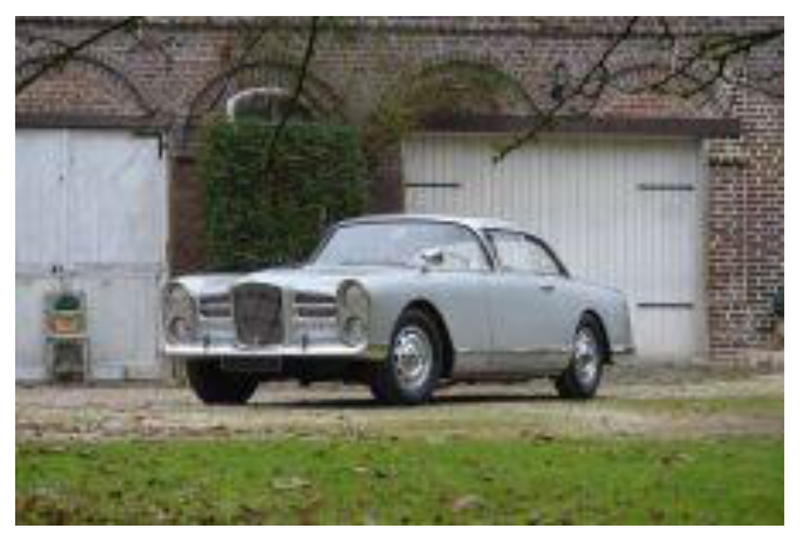 I own his Facel 11 and Rob once told me that one of the reasons it has disc/solid wheels rather than wires is that Trintignant did a lap of the Nurburgring in one of his Facels when it had wires and broke 17 spokes!